iOS 11 brought the ability to identify QR codes seen through an iPhone or iPad’s camera viewfinder. iOS 12 added a handy Control Center shortcut that works even when auto-scanning for the Camera app has been disabled in Settings. 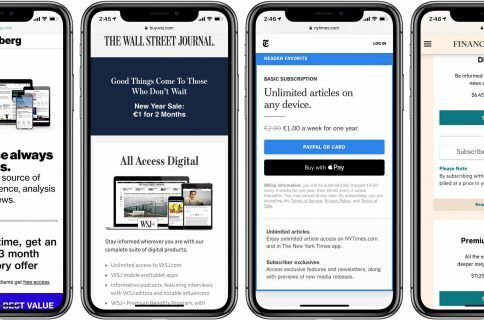 This feature first appeared in the iOS 12 software which released in September 2018. 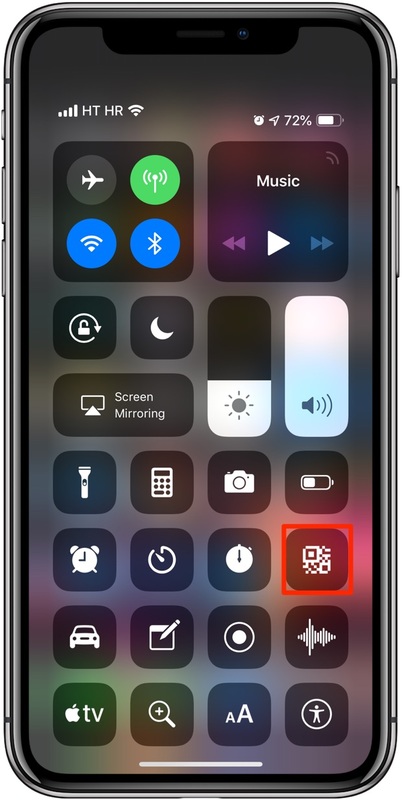 New QR code scanner shortcut is available in Control Center. It lets you scan QR codes even if automatic scanning is off. Disabling automatic scanning may boost battery life and your privacy. The shortcut activates the scanner for a single session. Use it to scan QR codes when needed. Automatic QR code scanning for the Camera app should be on by default. If not, you can enable it in Settings → Camera to have your iPhone or iPad automatically identify QR codes in the viewfinder every time you open the Camera app. Some folks keep automatic QR code scanning disabled to preserve battery and avoid accidentally scanning a QR code that may lead to a malicious website. 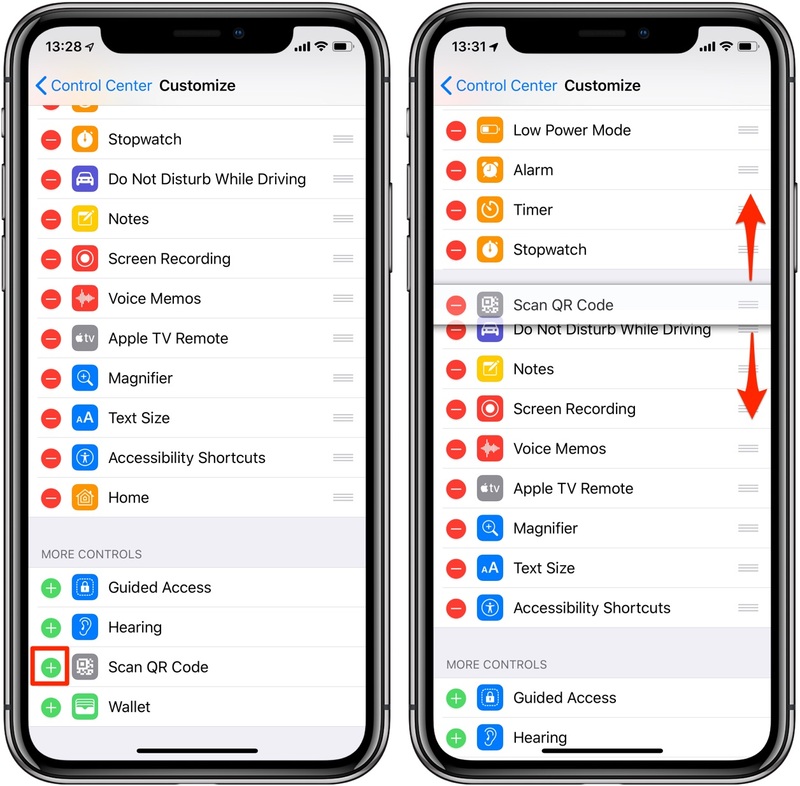 To save you from having to enable automatic scanning every time you need to scan a QR code, iOS 12’s dedicated Control Center comes to the rescue. 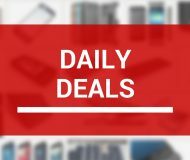 Here’s how to use this time-saving feature. First, you must add the shortcut to your Control Center. 1) Open the Settings app on your iPhone or iPad. 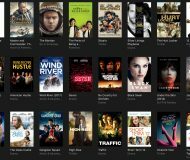 2) Choose Control Center from the list. 4) Tap the little green plus symbol next to Scan QR Code underneath the More Controls heading to activate the shortcut and add it to your Include list. 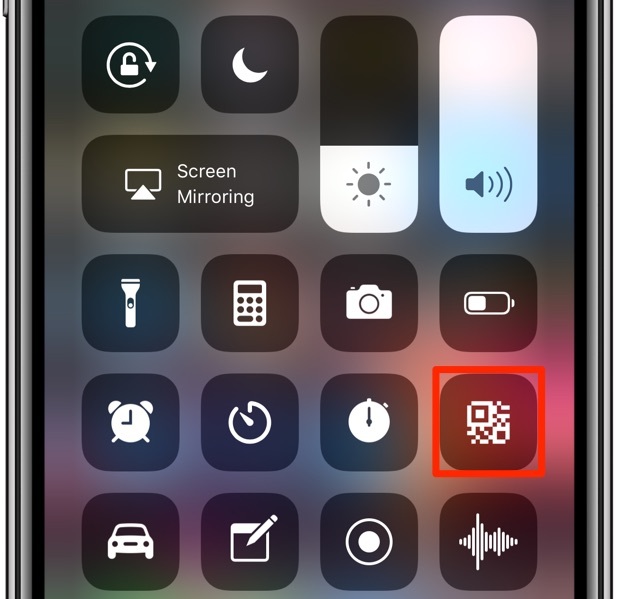 You can now use Control Center to perform a quick QR code scan. TIP: change the order of the Control Center icons by moving them up or down the list. 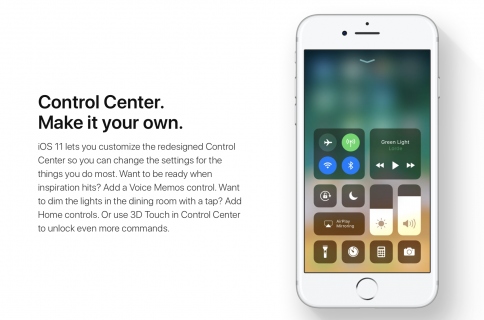 5) Pull up the Control Center overlay by swiping up from the bottom edge of your iPhone 8 or older or swiping down from the top-right corner of your iPhone X and newer or iPad. 6) Tap the Scan QR Code icon. The Camera app will launch with the feature temporarily enabled (even if QR code scanning has been specifically disabled in camera settings), but just for this session. 7) Hold your iOS device so that the QR code appears in the viewfinder. 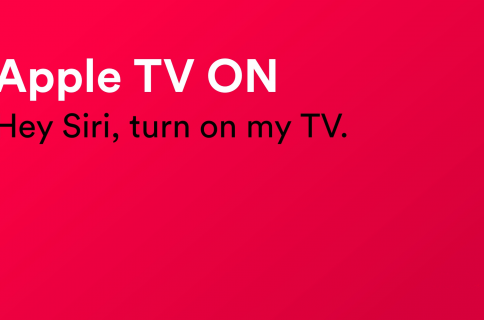 8) As soon as the device recognizes the code, a notification appears at the top. Tapping the banner opens the link associated with the detected QR code. This is a very neat shortcut for those times when you wish to quickly scan a QR code, whether or not automatic scanning has been turned on, which is pretty great. And that’s how you invoke the QR code scanner via Control Center. 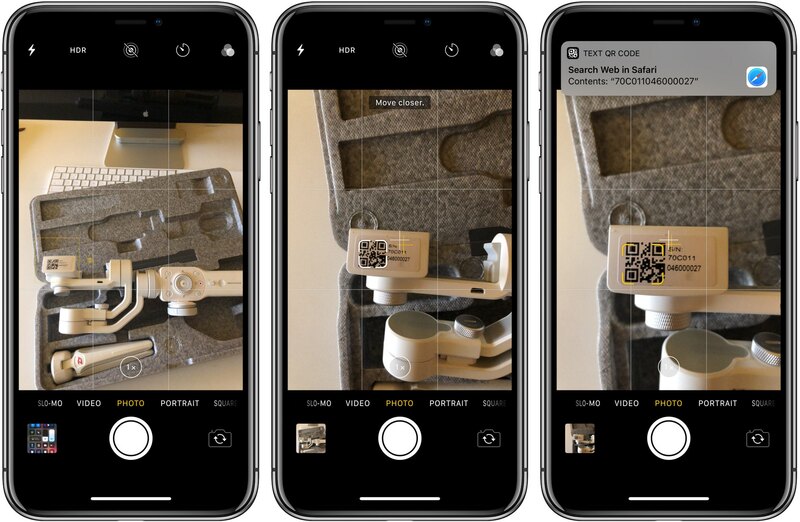 When it comes to QR code scanning, iOS 12 has another cool trick up its sleeve. If your device has 3D Touch, you can also press the Camera icon on the Home screen, then select the Scan QR Code option from the shortcuts menu. 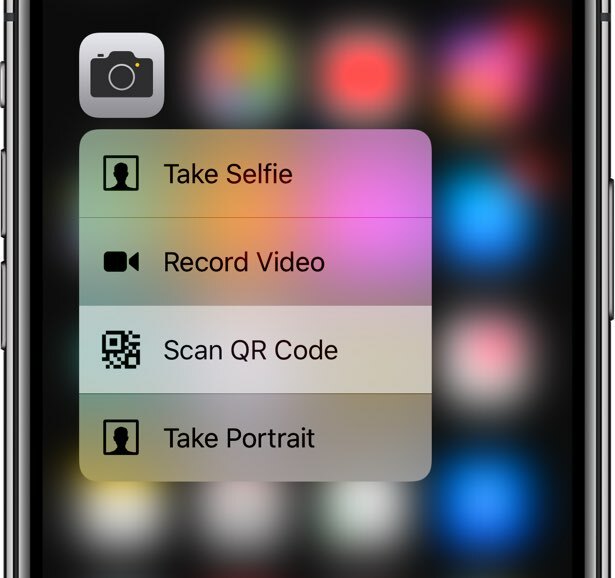 Like the Control Center method, this 3D Touch shortcut opens the Camera app and temporarily enables the feature even if Scan QR Codes is set to OFF in Settings → Camera.